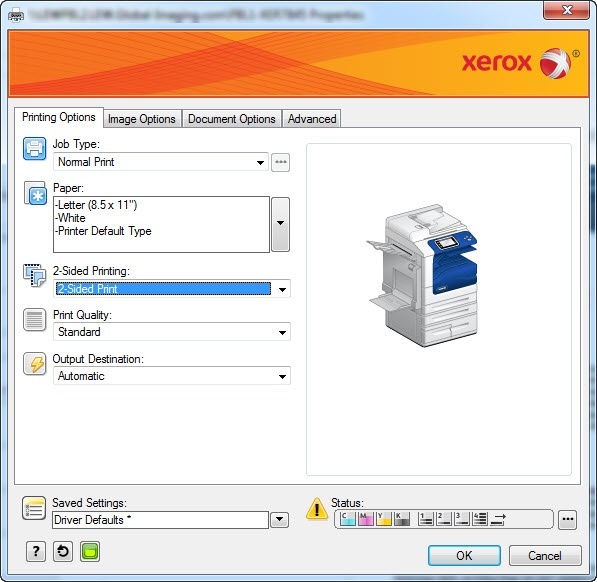 Some of the most helpful and most underused features of your Xerox printer are the printer settings you can manage from your computer, also referred to as the Xerox printer driver. Within these printing preferences, you have the ability to save presets for frequently used settings. For example, if you often want a first page printed on letterhead then the proceeding pages printed on normal paper. You can also apply program specific presets which will affect all jobs printed from a particular program. For example, you can use this style of preset to make all emails print in grayscale to reduce unnecessary color printing. Let’s look closer at these two examples to show you how creating presets works. Are your employees on the lookout for spear phishing emails? Could they spot and prevent one if an attempt is made? We're unfortunately seeing an increase in clients falling prey to a common phishing technique called spear phishing. Unlike the wide net cast by other common phishing attempts, spear phishing is directed at specific individuals or companies. 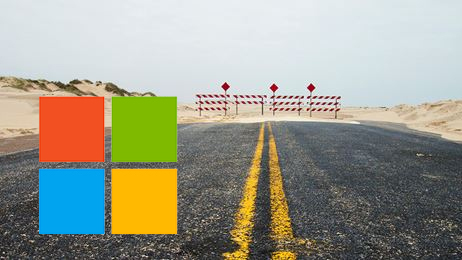 One of our clients recently migrated their email from Microsoft Exchange to Microsoft Office 365 and after the fact realized they hadn't migrated their employee retention policy settings. 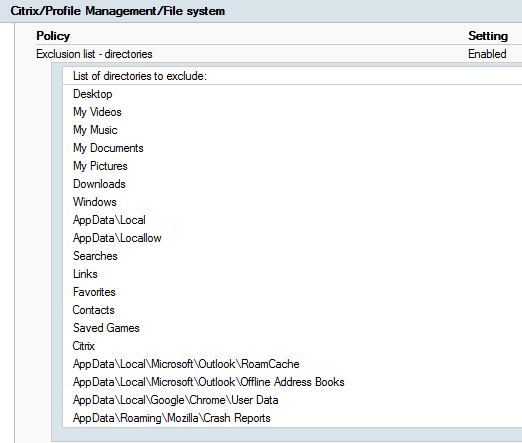 We were unsure of which users had a one year retention policy or two year retention policy. The good news is, this information isn't totally lost. 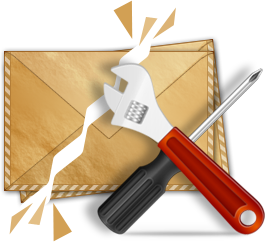 Missing some email (can be anywhere in your mailbox – Inbox, subfolders, deleted items, sent items, etc. A likely answer is that you might benefit by rebuilding your Outlook profile.